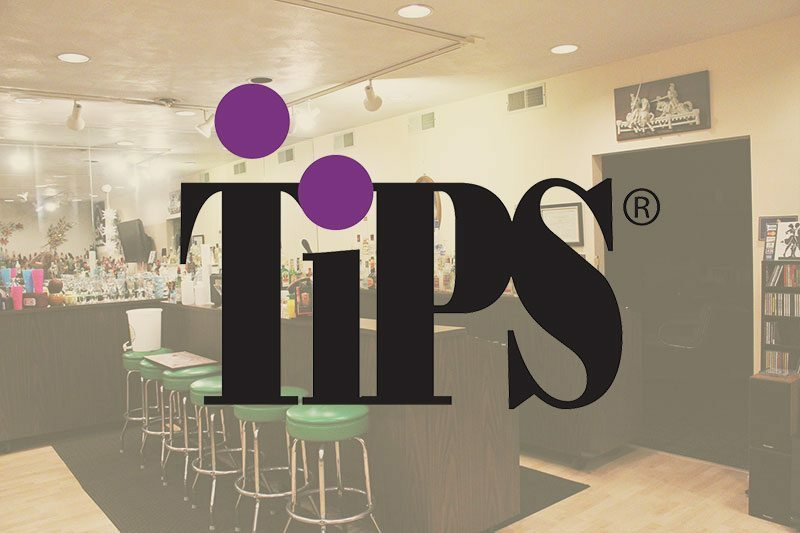 Health Communications, Inc.(HCI), providers of the TIPS (Training Intervention Procedures Servers of Alcohol) Program, is pleased to announce that Wines, Steins and Cocktails, Ltd., Corporate Headquarters based in Youngwood, Pennsylvania, has been awarded the 2014 TIPS Award of Excellence. This is an award based both on the volume of employees certified in TIPS training and feedback from TIPS instructors and student participants. The National TIPS Award is chosen by an internal committee and awarded by Health Communication, Inc. President & CEO, Adam Chafetz. Wines, Steins and Cocktails is the first and only Professional Bartender School and Craft-Beer & Wine Academy in the United States to receive this accolade. Since 1987, over 33,000 men and women have graduated from a Wines, Steins and Cocktails program, many of whom work coast-to-coast and around the globe as Professional Mixologists. Many WSC graduates are employed locally and work jobs in nightclubs, hotels, restaurants, pubs, country clubs, and catering facilities found in virtually every community today. Many other WSC graduates supervise or manage their own business operations; numerous others are employed aboard cruise ships, work for hotel-resort casinos and beach-side cabana bars. The innovative Professional Bartender Certification Plus program includes TIPS Training and Certification. To their credit, Wines, Steins and Cocktails has trained and certified over 10,000 TIPS Certified Professional Bartenders and Mixologists in the past 25 years.